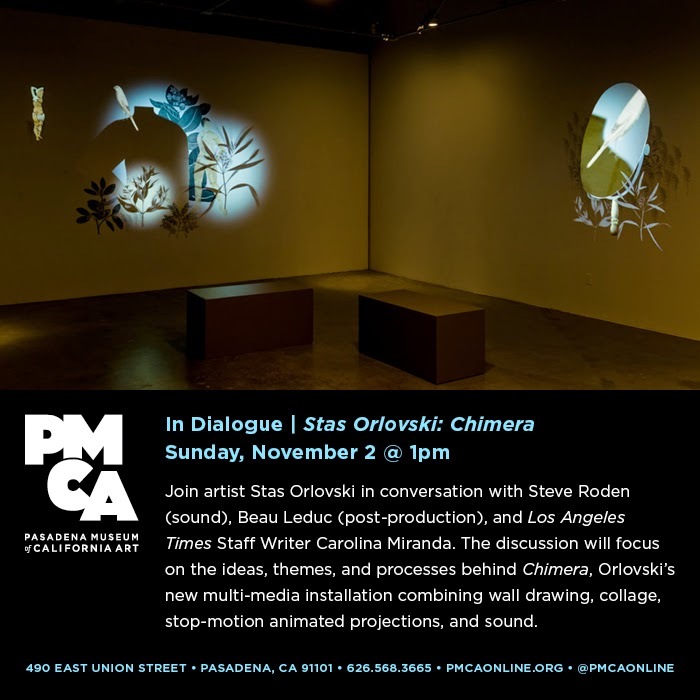 on sunday november 2, i will be on a panel discussion at the pasadena museum of california art in relation to stas orlovski's animation installation - i created the sound for the piece. i'm working with choreographer/dancer neil greenberg for a series of performances at new york live arts in early december. i have created all of the sound using the modular synth - a first for me! neil has opened a hatch fund to help fund the piece - titled "this", and he has already reached the initial goal.